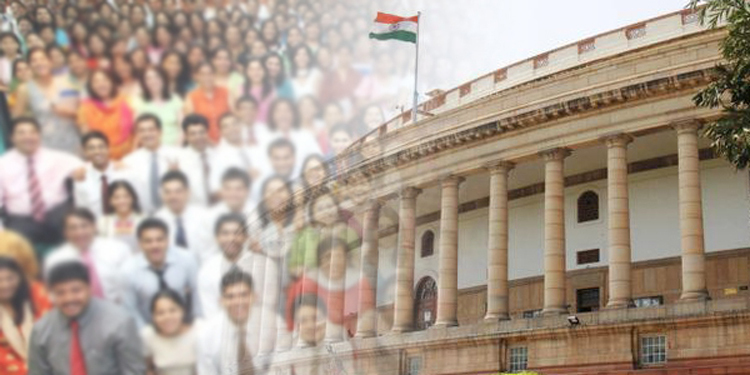 Congress vice-president Rahul Gandhi on 25th January, 2014 lent his voice to the growing chorus on doing away with the MPLAD scheme saying 50 per cent of the parliamentarians were not in favor of it. Earlier on 3rd January, 2014, Milind Deora had written to the Prime Minister Manmohan Singh seeking a replacement of the MPLADS with a new programme to provide skill training and employability to the youth. In the letter, Mr. Deora said the money sanctioned under the MPLADS could be used for infrastructure-related projects in the constituencies while the demand for jobs and skills are the “top priority for people”. He stated that each parliamentarian can then direct his/her constituents seeking skill development and jobs to the initiative and help mobilize youngsters from their constituency. These funds could be directly provided to students upon completion of training and certification in each constituency, thereby removing the potential of misuse. 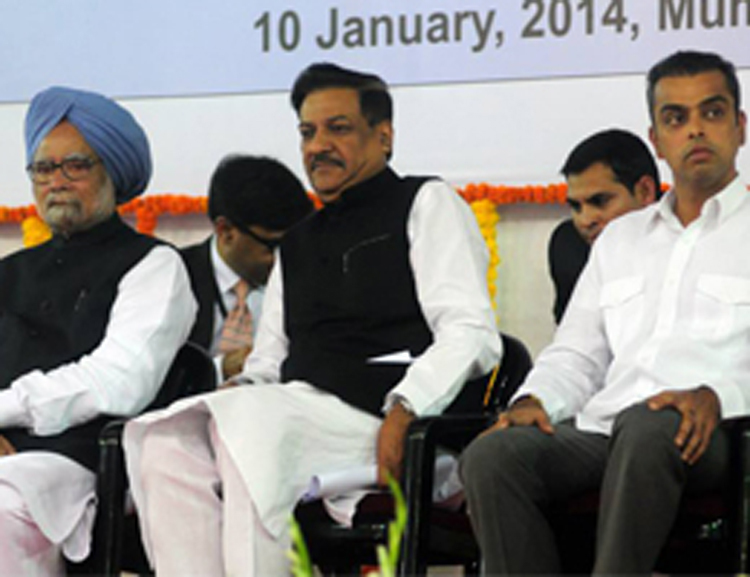 On 10th January, 2014 Mr. Deora attended the foundation stone laying ceremony of the National Hadron Beam Facility and Cancer Centre for Women and Children in Mumbai at the Tata Memorial Hospital, where the foundation stone was laid by the Hon’ble Prime Minister, Mr. Manmohan Singh. The facility aims to provide high end cancer treatment to patients at a reduced cost. This will be the first such centre in India and it will bring India into a select list of countries to offer this advanced treatment for cancer. The entire project is funded by the Department of Atomic Energy and is expected to be completed in four years’ time. Mr. Deora on 5th January 2014 organized a free eye camp at Kumbhardwada, Khetwadi in Mumbai. During the camp, 5916 free spectacles were distributed and 193 free cataract surgeries were scheduled for the needy citizens. The Camp was also attended by eminent journalists like Mr. Vir Sanghvi and Mrs. Seema Goswami. These free eye camps are organized as a part of “The Eye Camp Project” periodically for poor patients. Before this camp, 80 such eye camps have been completed across the South Mumbai constituency with an average attendance in recent years of about 3000 people. On 11th January 2014, Mr. Deora shared the stage with Mr. Rahul Gandhi in Bengaluru at the Bangalore Palace Grounds, consulting with youth and student leaders for making Congress’s National Manifesto. 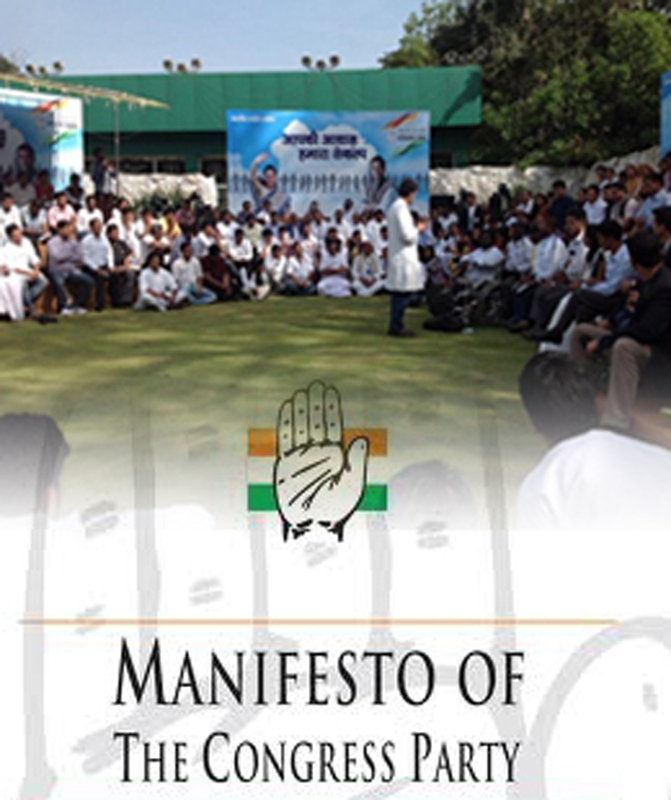 To ensure that governance truly reflects the voice of the people, the Congress party has decided that the manifesto for 2014 elections will be prepared by public consultation, a process which is being led by Mr. Rahul Gandhi, who has started interactions across the country with a variety of stakeholders. This session focused on issues concerning the youth and was attended by people from various backgrounds. A special effort was made to include young entrepreneurs, young innovators, sportsmen and professionals. The effort was to make the session participative and secure maximum number of suggestions for the party’s election manifesto. Mr. Deora attended the Maharashtra State Urdu Sahitya Academy Awards held on 10th January, 2014 at Saboo Siddiqui College, Mumbai in the presence of the Hon’ble Chief Minister of Maharashtra, Mr. Prithviraj Chavan. Mr. Chavan and Mr. Deora felicitated noted Urdu academicians where Mr. Deora spoke about Urdu being a ‘tehzeeb’ and not just a ‘zubaan’. 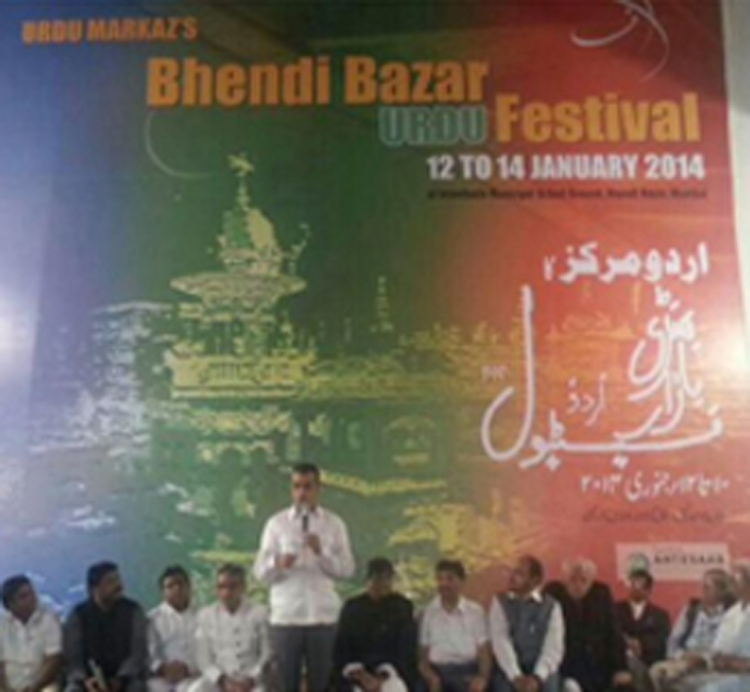 On 12th January 2014, Mr. Deora attended Bhendi Bazar Urdu Festival held in Imambada ground near Dongri where he spoke about his love for Sufi/Qawwali music, particularly songs like Maki Madni. The festival was organized for the first time and inaugurated by Mumbai’s Mayor Mr. Sunil Prabhu. It highlighted Urdu literature’s evolution through the works of writers and poets who made the area their sanctum. It also examined places that are not only architecturally significant, but also featured prominently in the freedom struggle. The festival celebrated the origin of the language through discussions, speeches, and documentation. 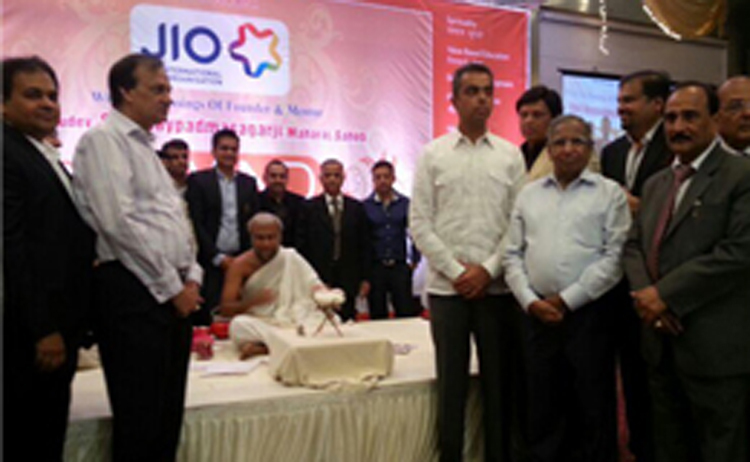 On 12th January 2014, Mr. Deora felicitated JIO’s (Jain International Organization) South Mumbai office-bearers and Nyayapadma Sagar Maharaj Saheb. JIO is the central umbrella organization that covers Jains of all sects, regions and professions, committed to work unitedly. P P Naypadmsagarji Maharaj Saheb is a visionary who created history by forming various associations, initiating long term projects and has been uniting Jains of all sects, regions and professions. 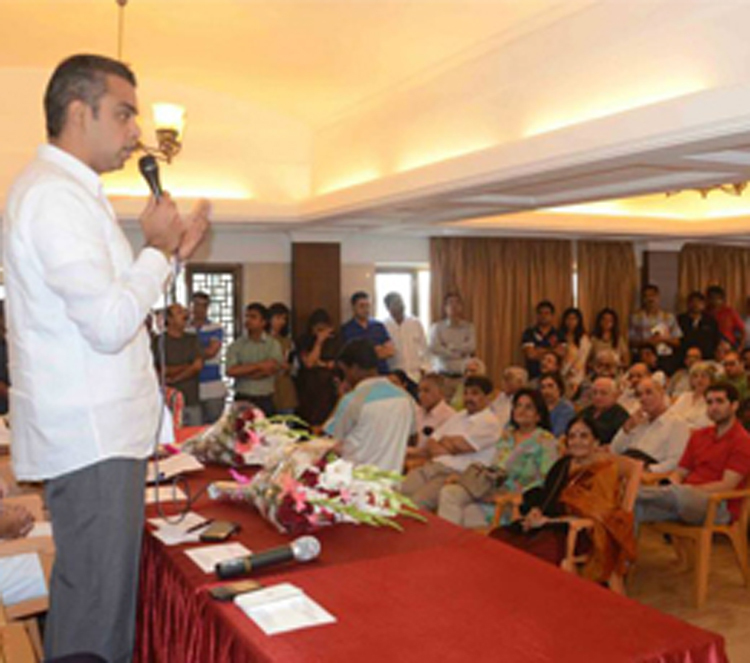 Mr. Deora on 12th January 2014 also interacted with several Residents Association of South Mumbai’s Malabar Hill region. The meeting was convened to discuss local and national issues and deliberate means to tackle them. Mr. Deora regularly organizes the Jansampark where his constituents can meet him to discuss their problems relating to State Government departments and the Municipal Corporation. 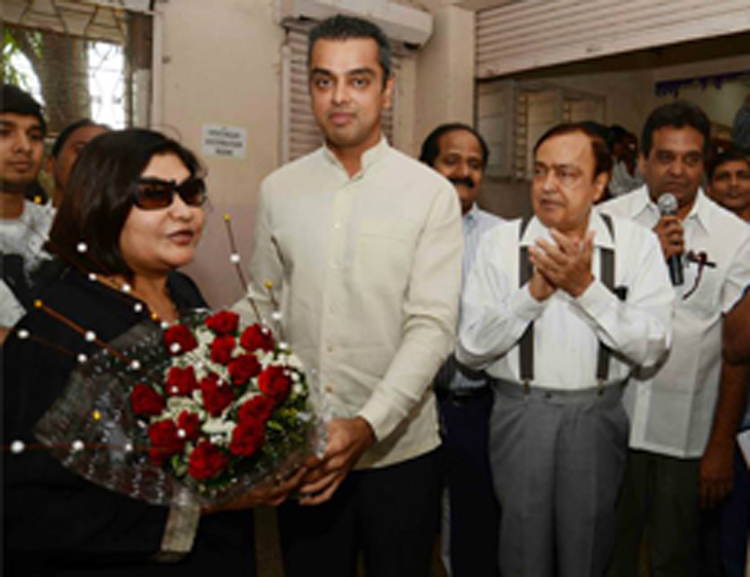 The Jansampark serves the dual purpose of allowing Mr. Deora to better understand the ever-changing problems of citizens whilst giving them a chance to meet their democratic representative and understand his vision. Mr. Deora expressed his pleasure at the inauguration of the new terminal T2 at the Mumbai airport which was inaugurated by the Hon’ble Prime Minister, Mr. Manmohan Singh on 11th January 2014. 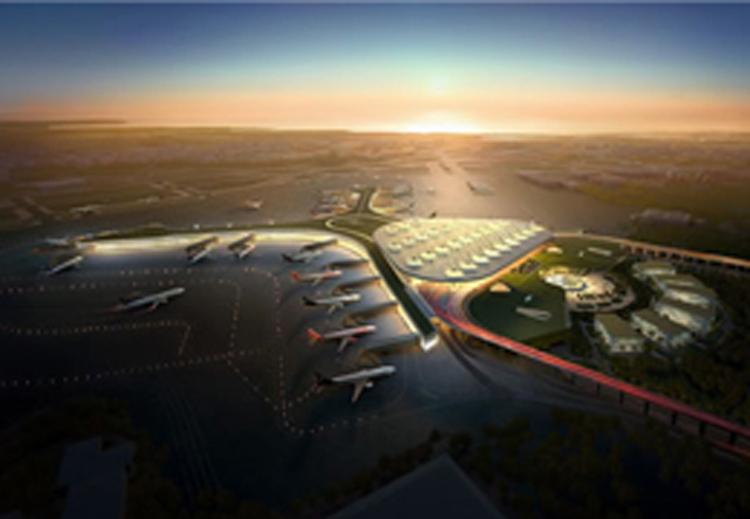 The newly opened terminal possesses world class facilities and with the inauguration of this swanky new terminal, the airports passenger capacity will rise by 40 million passengers annually giving the Mumbai airport a significant revenue boost. The terminal is expected to start functioning from mid February onwards.